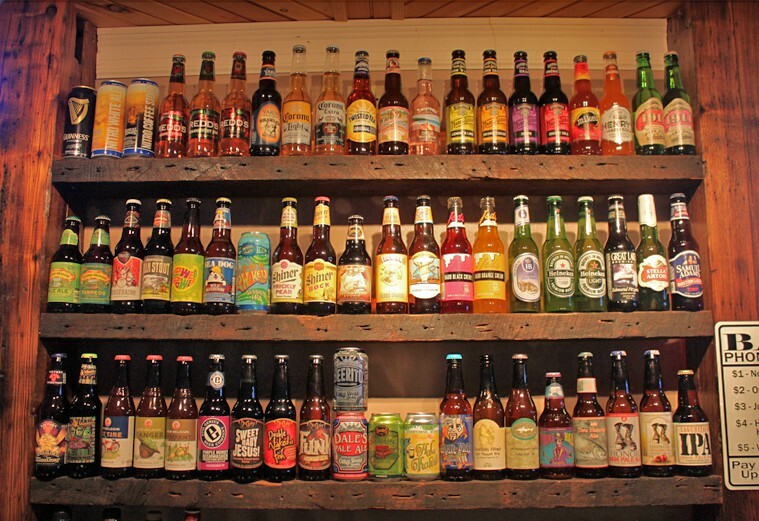 All Bottle Beverages are in Alphabetical Order. Find Your Letter, Find Your Brew. This list is really hard to keep up to date with how fast our bottles menu moves, however, this is the bottle beverages we normally stock.